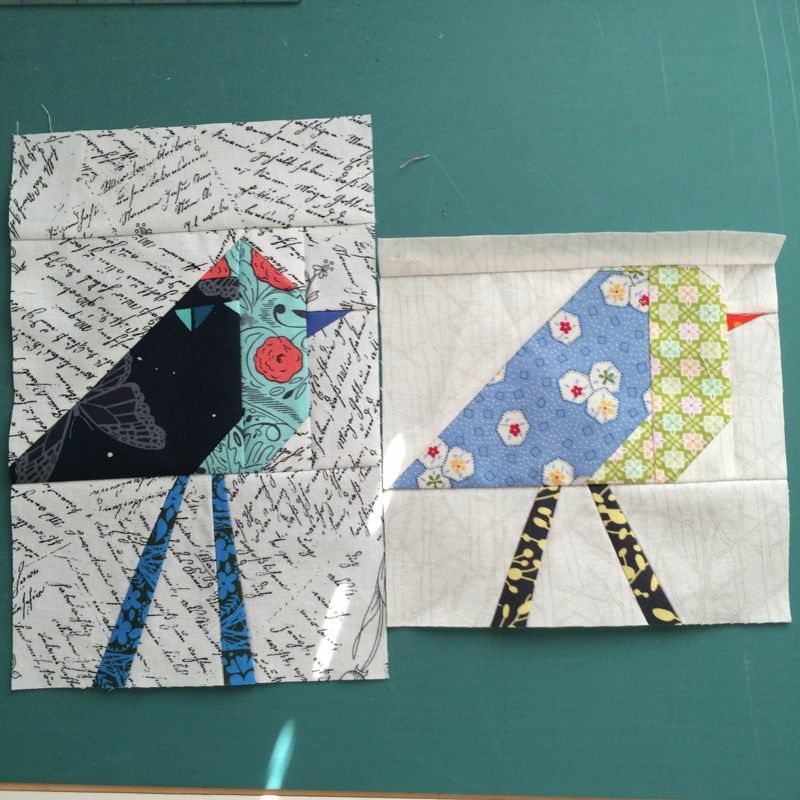 Bird Quilt Blocks | OccasionalPiece--Quilt! 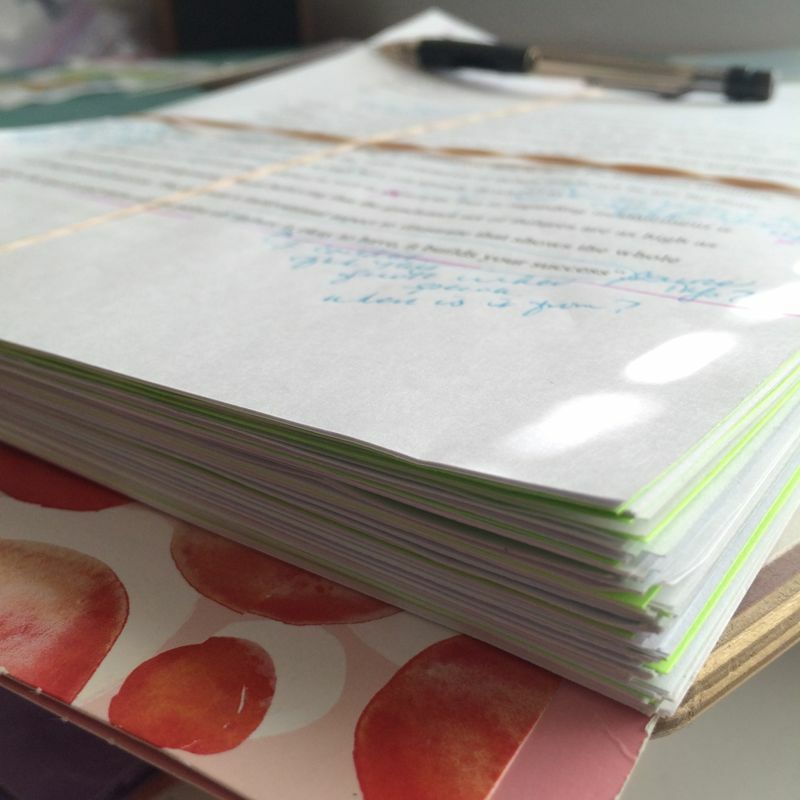 Posted on March 8, 2015 by Elizabeth E.
In a recent email exchange with my father, he mentioned the idea of ennui. It’s not quite boredom, nor fatigue. It is more of a lack of interest in what lays before you, a dis-interest, if you will. The dictionary goes one step further: “a feeling of utter weariness and discontent resulting from satiety or lack of interest.” We quilters often describe it as “lack of sewjo,” playing off that phrase of “lost my mojo,” which after reading about in Wikipedia, all I can say is I had no idea. And this lovely distraction also came for a couple of days while the family was moving between houses. 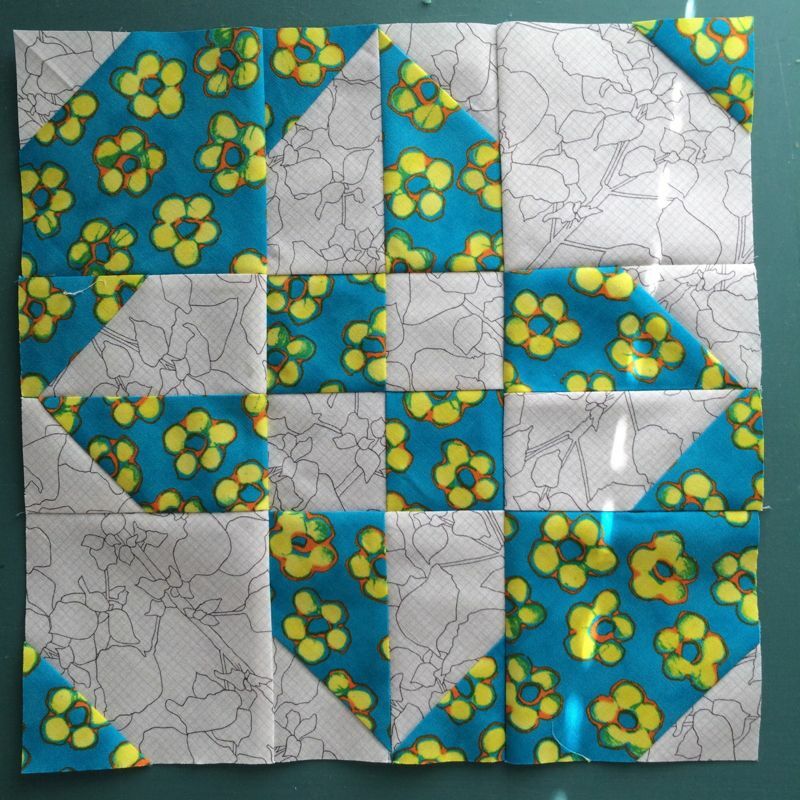 But as Susan of PatchworknPlay and I chatted on Instagram, I noted that sometimes just sewing a block or two can help beat the ennui. 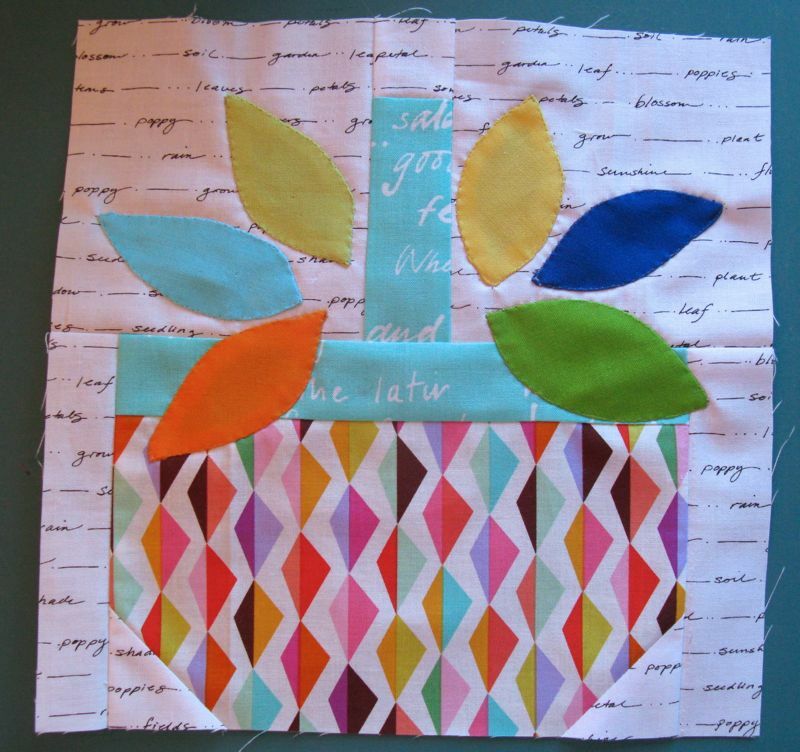 Here’s a new one from the ever-talented Jenny Doan of Missouri Star Quilt Company, from her latest magazine BLOCK. I get these every couple of months as I signed up for the subscription and I always enjoy reading them. 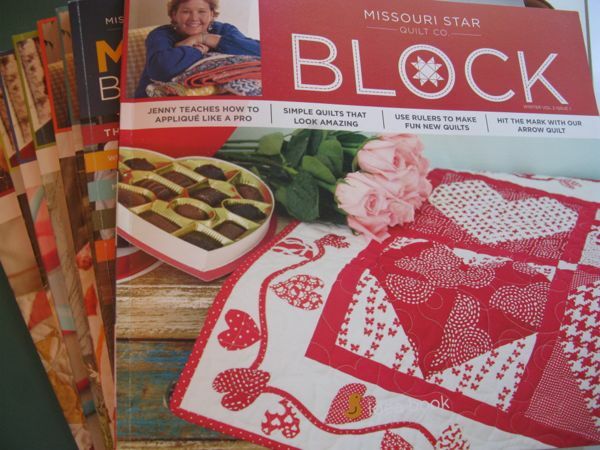 At QuiltCon they gave us all a copy of MODBLOCK in our swag bags. Bird blocks which can be maddening, but also fun, once you get the hang of it. I’m using a tutorial for “free-form” birds from my friend Rhonda, which she gave out to her class. There’s also a tutorial online, which is much more orderly, and if you are into the cookie-cutter precision of paper-piecing, there’s also one of those. The last block I made last night, while listening to my latest Inspector Gamache mystery, was this basket block, also shown at the top of the post. It was late and I was tired, knowing that I’d lose an extra hour of sleep due to the dreaded Daylight Savings Time switch (I need to live in Arizona where they never switch). I found *this tutorial* and modified it the measurements I needed, plus used extra leaves from the Pineapple Blocks quilt border (yes, still working on that) to fill the basket. I needed the block to measure 9″ finished. 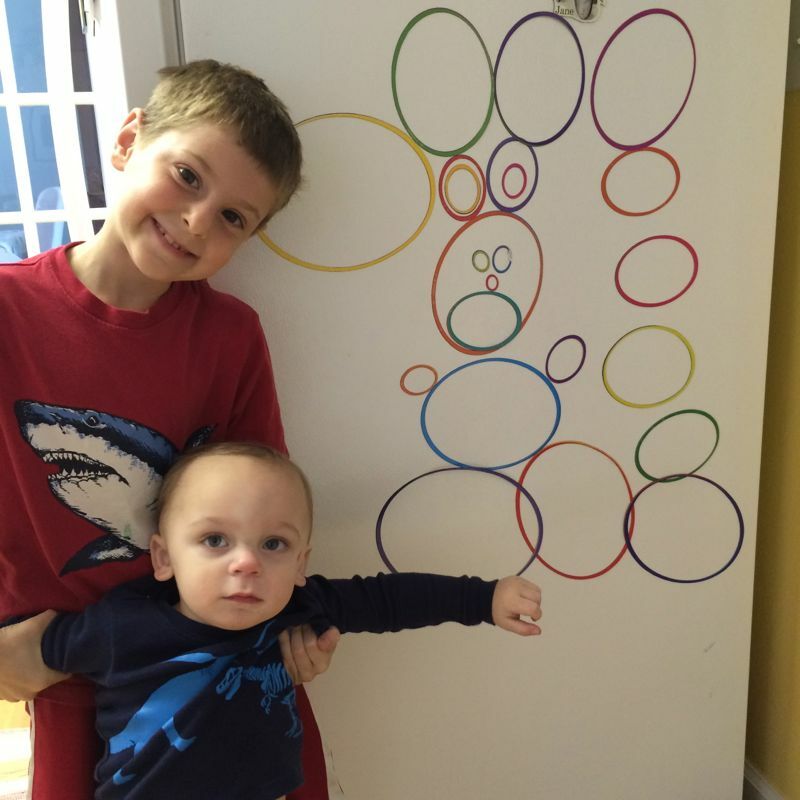 One detail is those lower snowball corner on the basket: they were 2″ squares that I snowballed on. The rest was done by cutting as I went, loosely following the tutorial. This is why I’m making blocks to beat ennui. 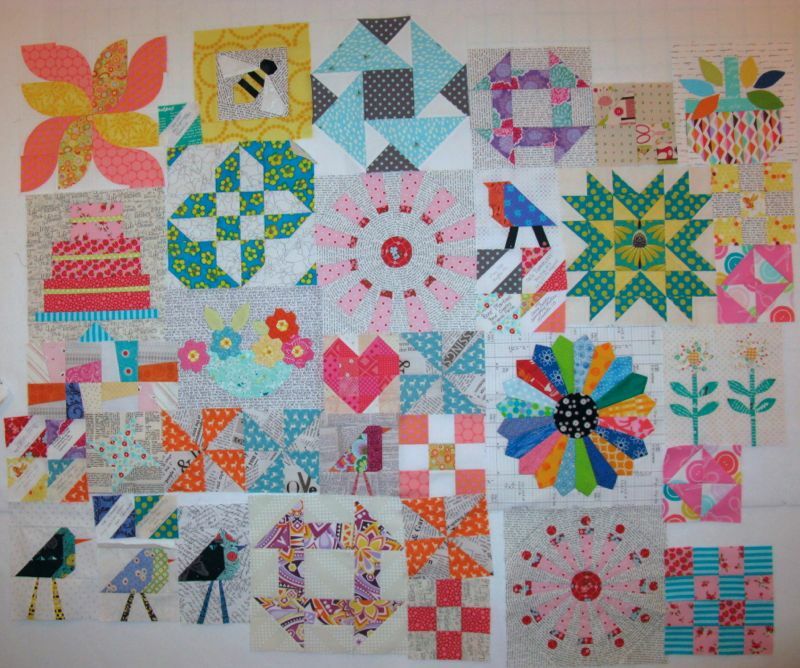 My Mid-Century Modern beemates sent me a whole wall of blocks in January, and I’ve been adding to them, having no plan, but only relaxing fun. I added the Disappearing Hourglass, the Dresden Plate, the basket, the birds and a couple of fillers. I’m still playing, still arranging. Happily, the ennui is slipping away.